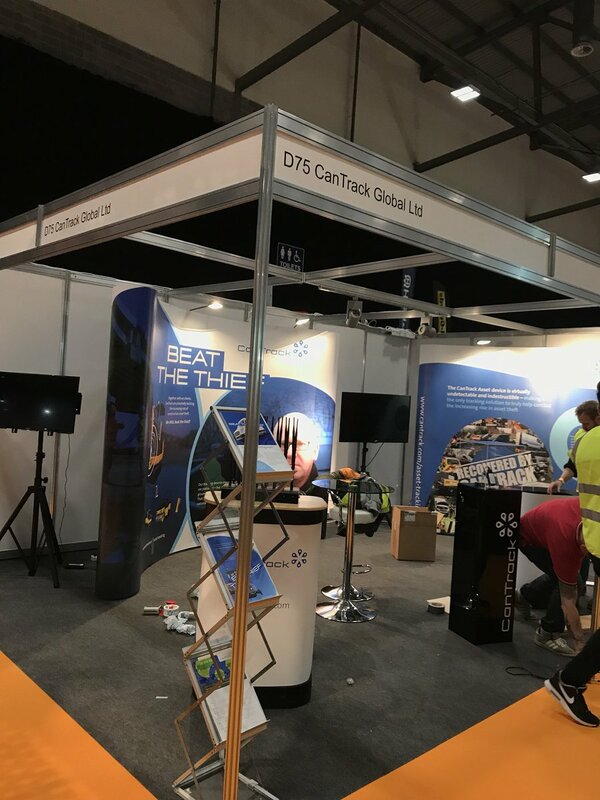 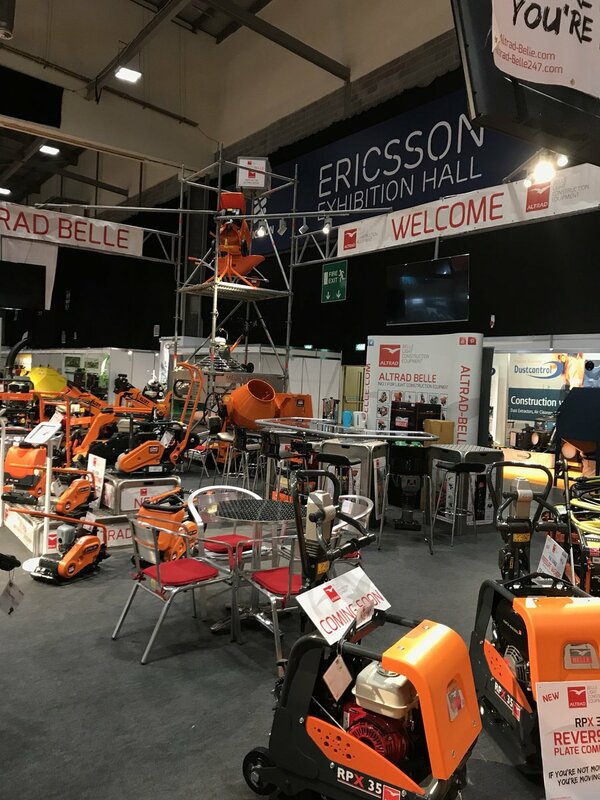 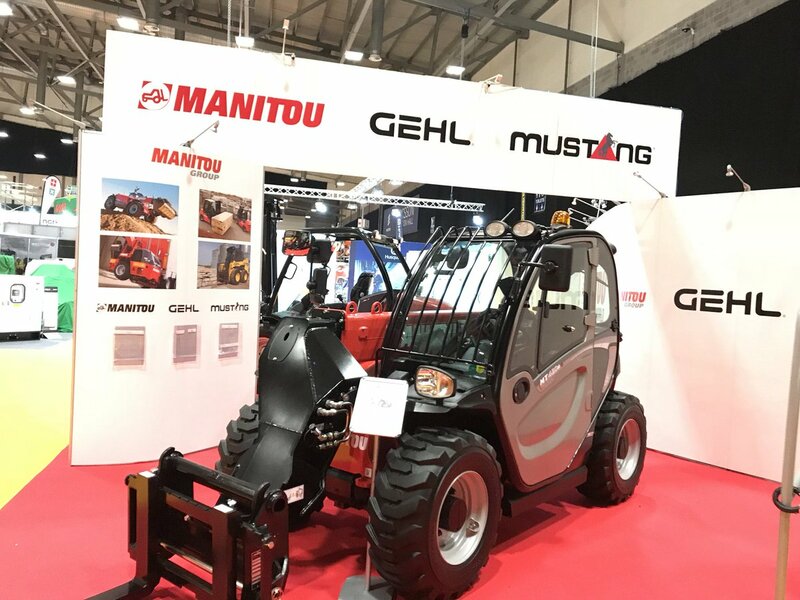 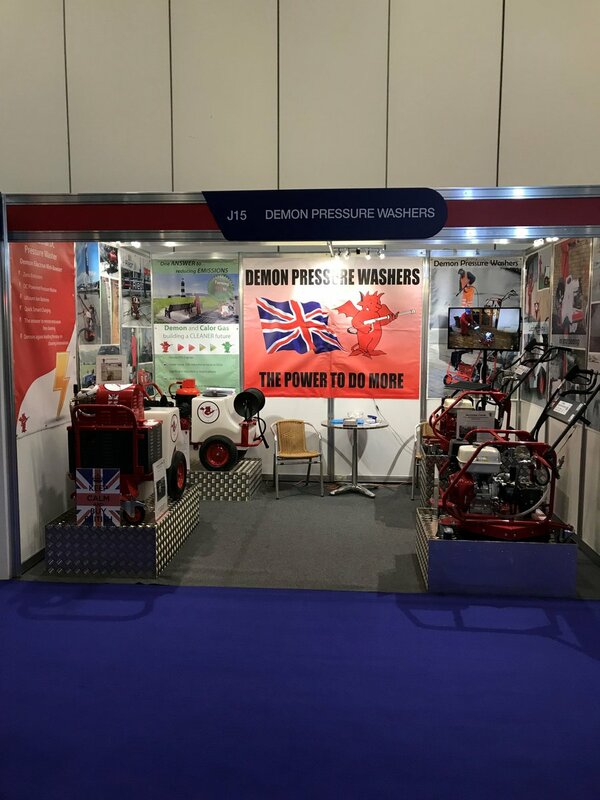 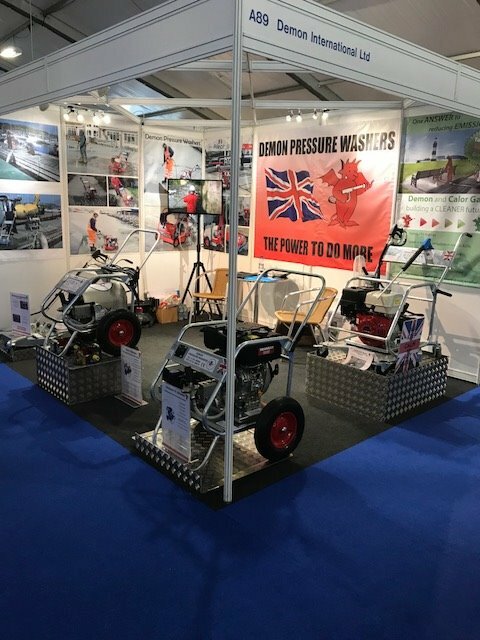 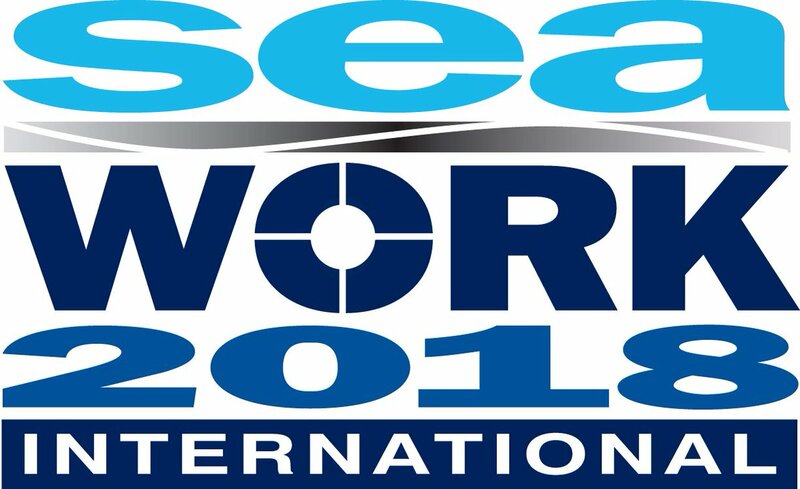 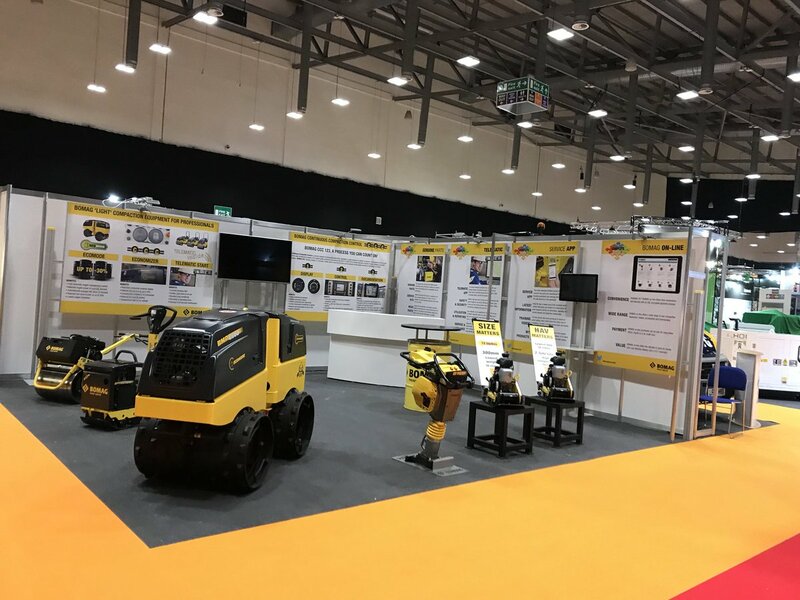 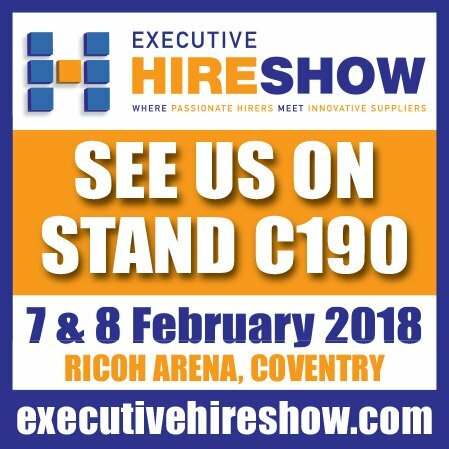 On February 8th and 9th 2017 Demon International will be exhibiting at the Executive Hire Show at Ricoh Arena Coventry. 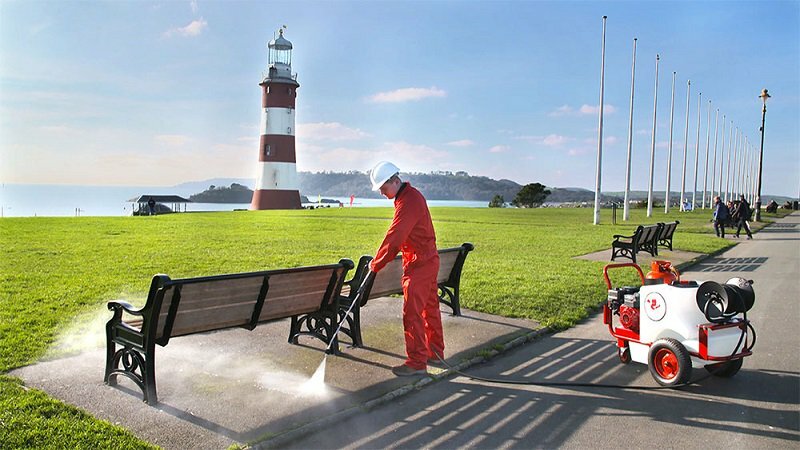 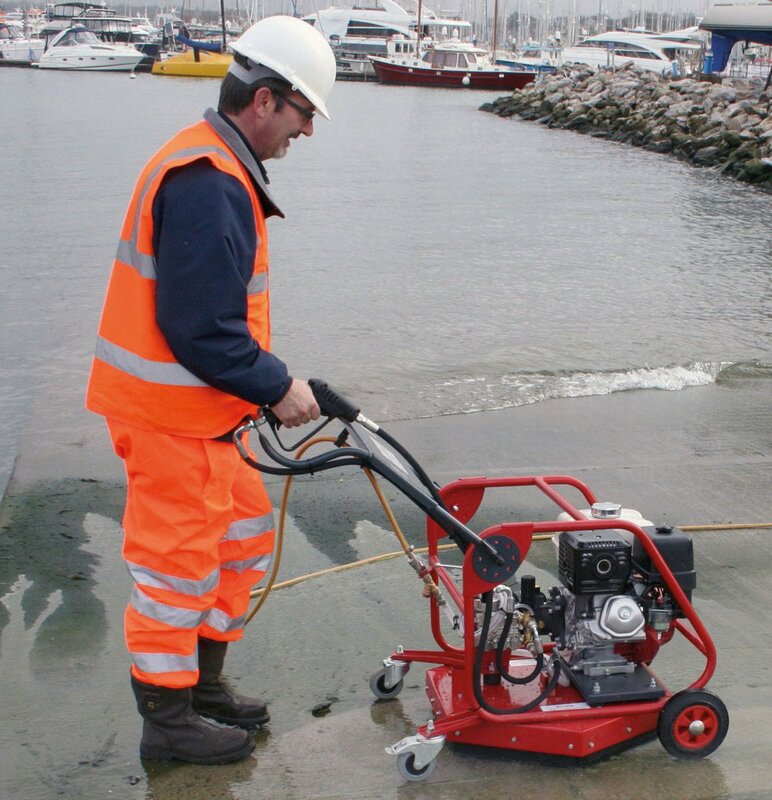 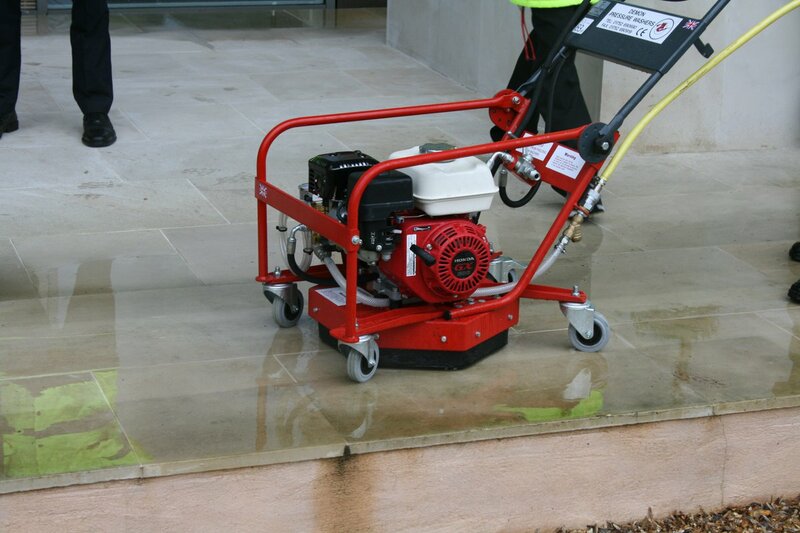 On display will be the brand new ‘green’ cleaning LPG pressure washer range. 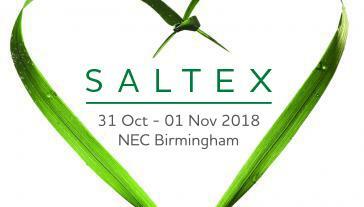 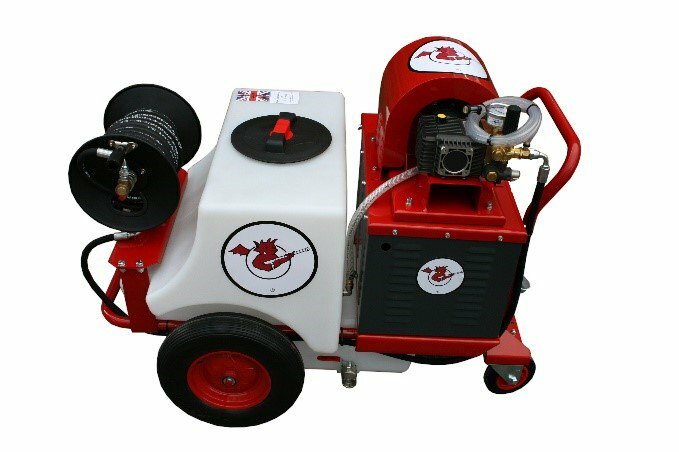 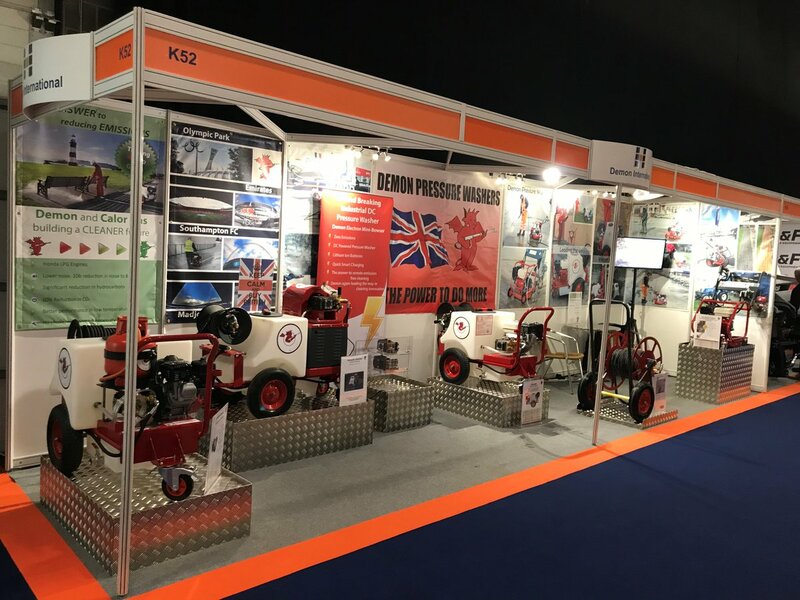 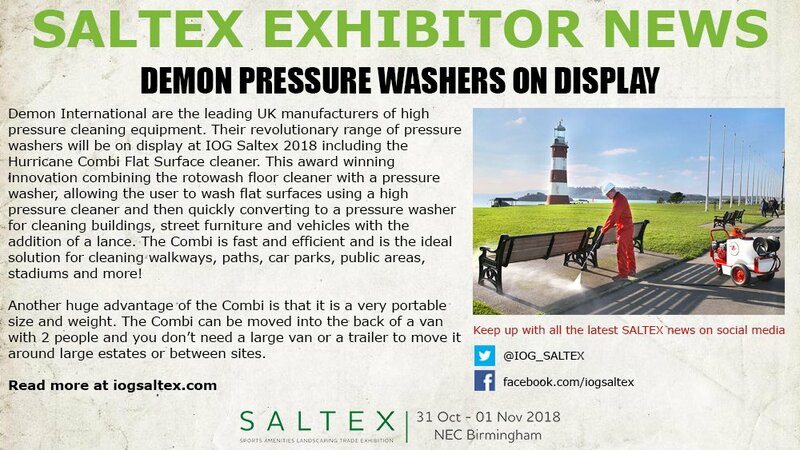 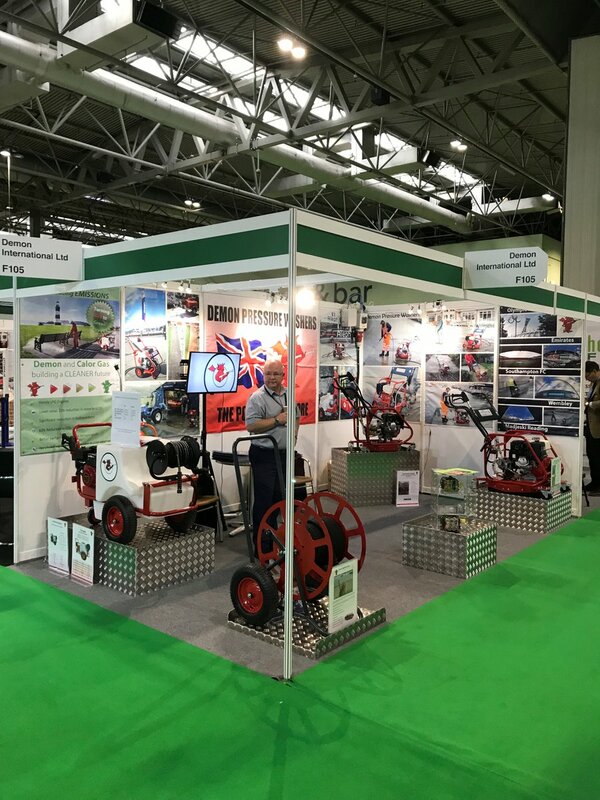 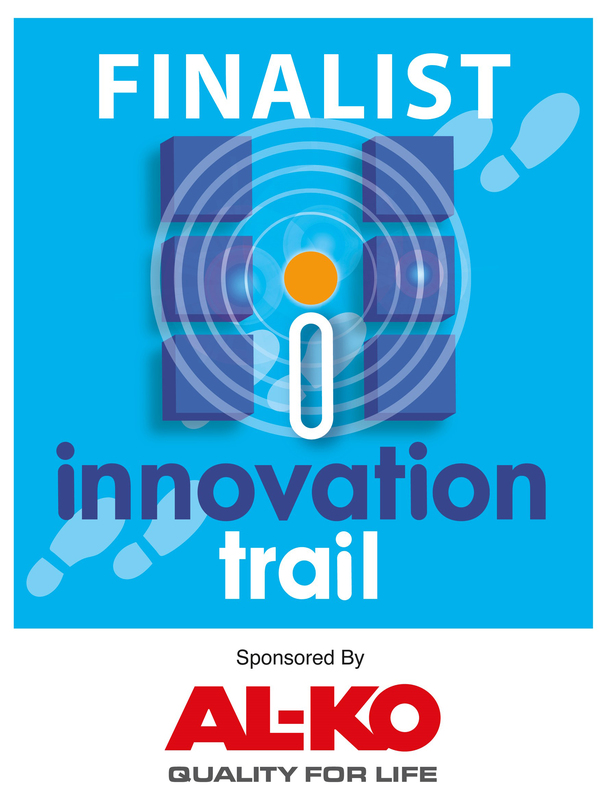 The new LPG Mini Bowser is also a finalist for the Innovation Trail at the Show! 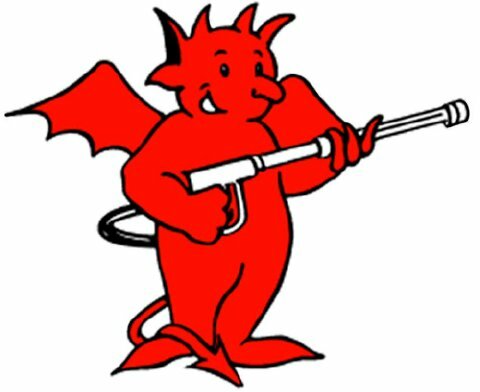 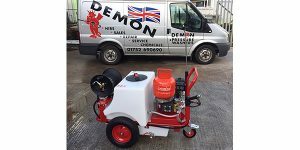 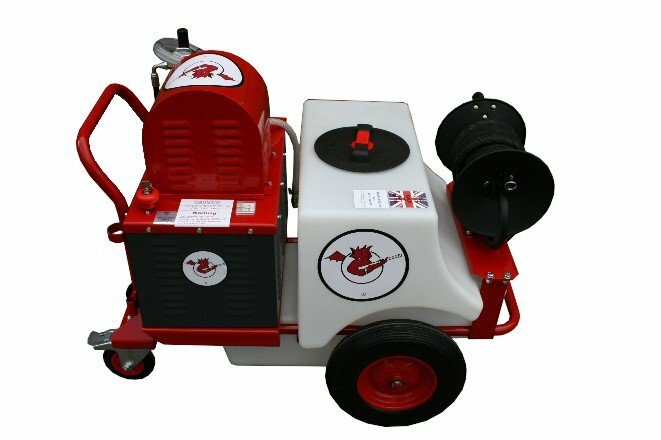 Demon will also have on display their popular Hire machines, including the Hurricane Combi and petrol Mini Bowser.